Agitating chute is a new kind of gold and chip gold extraction machine……. Application: mineral thickener is widely used for dealing with slime, wastewater, waste residue in metallurgy, mine, coal, petrochemical industry, building materials, environmental protection department etc. 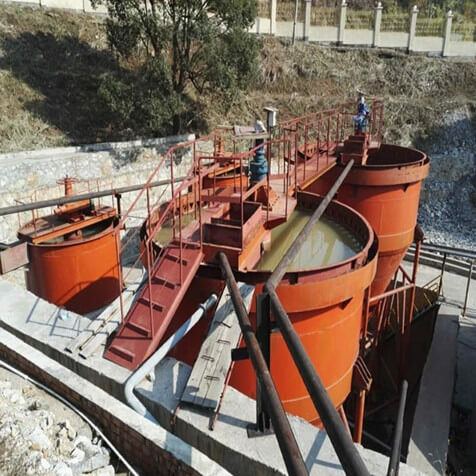 The mineral thickener is a center-drive thickener, which is traditional thickening equipment with a history of the earlier application. 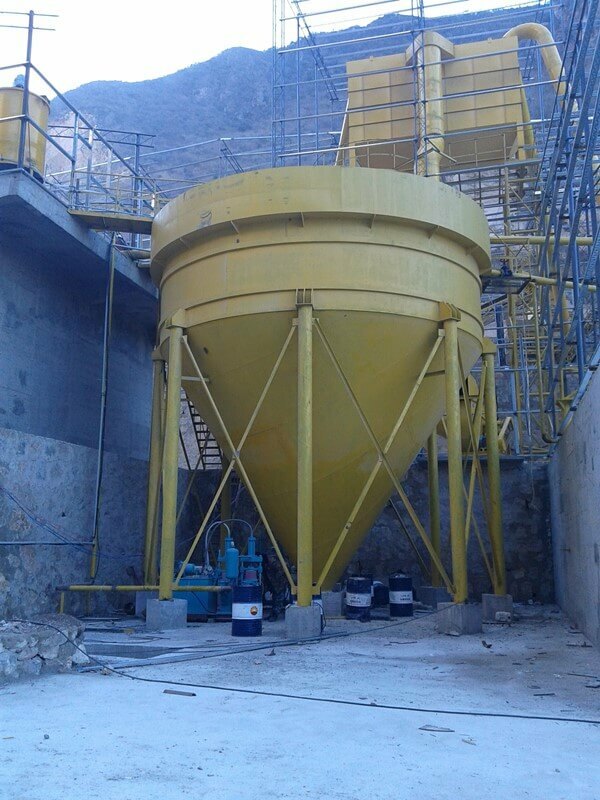 The mineral tailing thickener with a diameter less than 12m is of manual handle type, and thickeners with a diameter over 12m adopt electric handle devices. Large-scale tailing thickener is usually arranged with a concrete tank, with overload indicating or alarming devices. This tailing thickener has features like a simple structure, low wearing and convenient maintenance.increases the strength by 3-4 times. 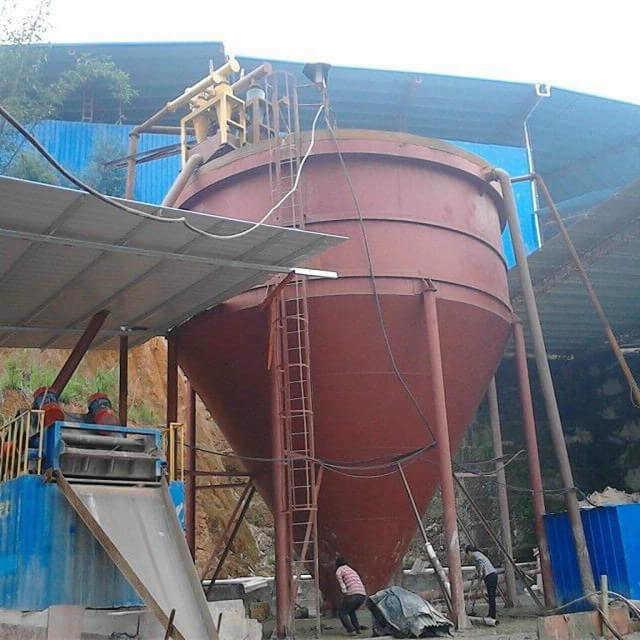 The mineral tailing mining thickener consists of cone thickener and harrow scrapping machine, the solid particles suspend in thickener settling by gravity, the pulp in the upper turn into clean water, so that the separation can be realized. The slime that sediment in the bottom of the thickener is discharged by the harrow scrapping continuously, and clean overflow from the upside. Copyright © 2019 Jiangxi Shicheng Mine Machinery Factory All rights reseverd.